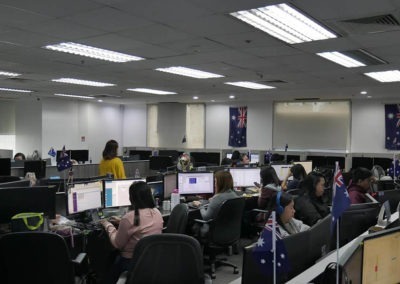 Each day, close to 2 million Filipinos get out of bed and go to work for large American and European corporations. 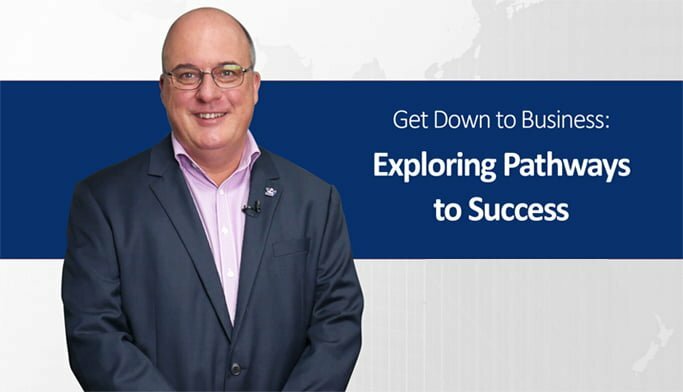 They are the secret sauce that makes those companies globally competitive. 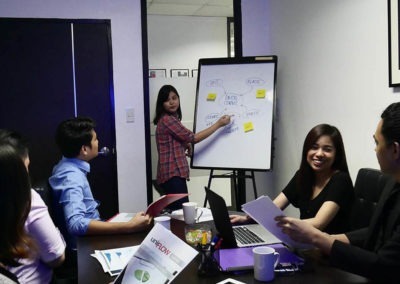 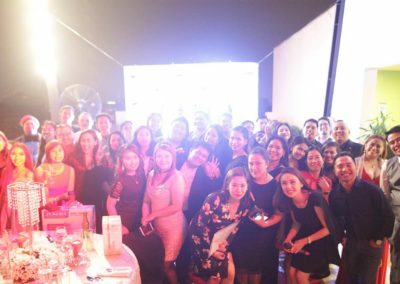 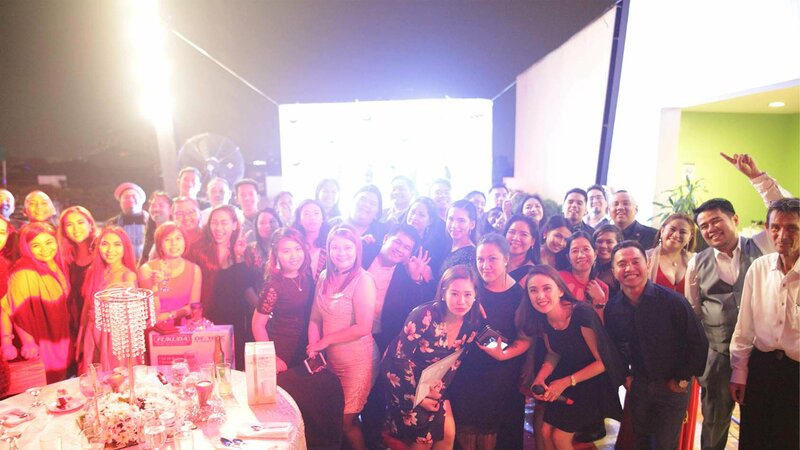 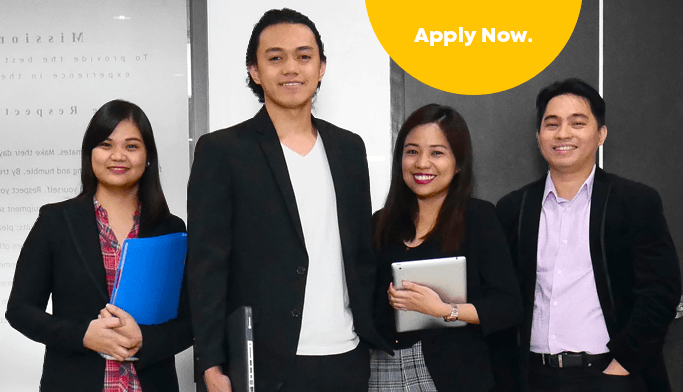 What if, instead, the very best of those Filipinos got out of bed and came to work for you and your company? 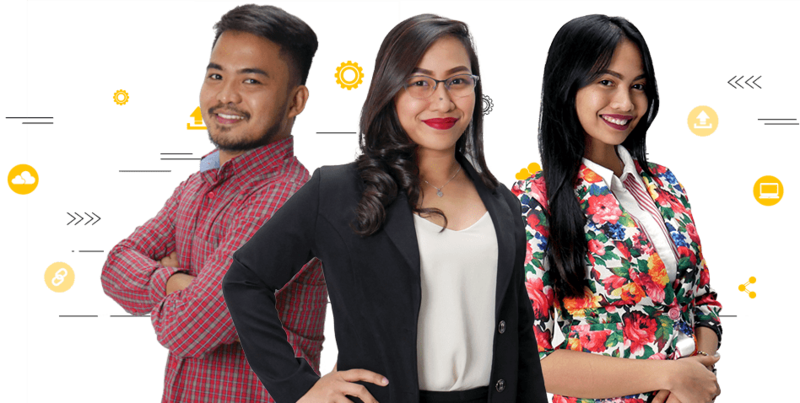 What would the destiny of your business look like if you had access to the highest value employees in the world? 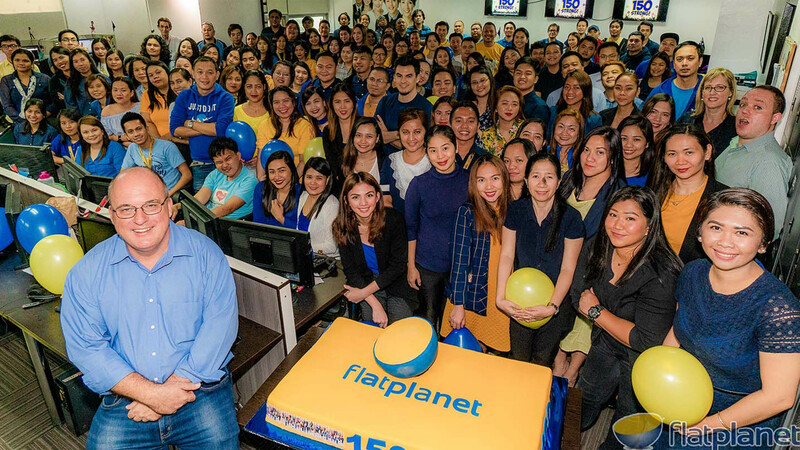 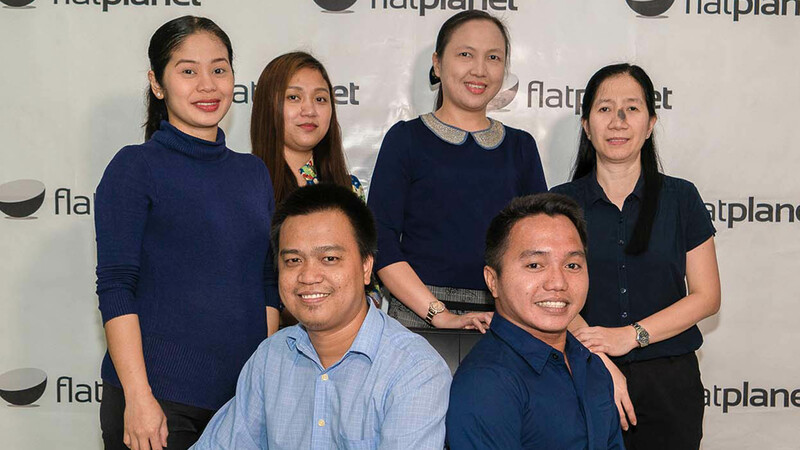 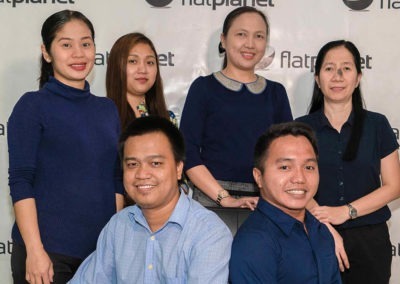 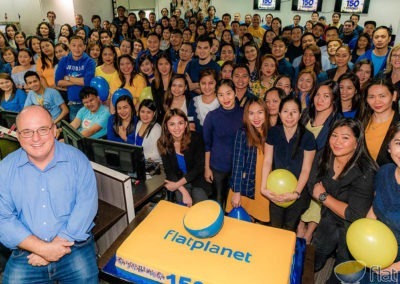 The Philippines is also Flat Planet’s first Asian office where we have been operating here since 2010. 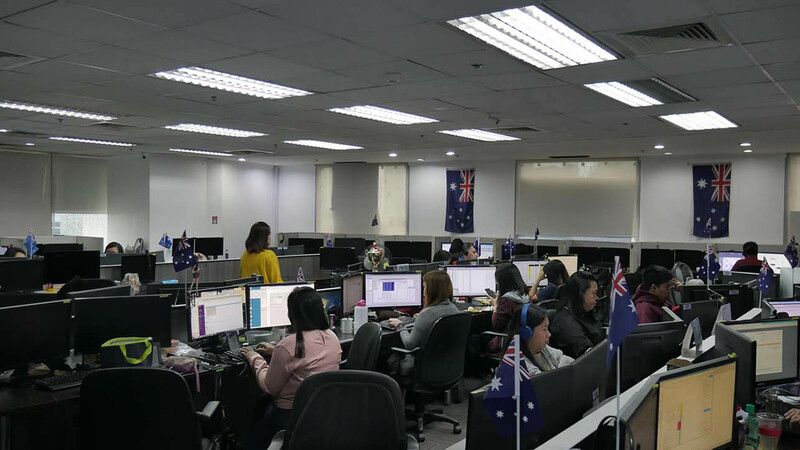 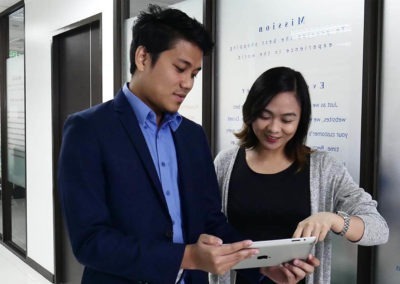 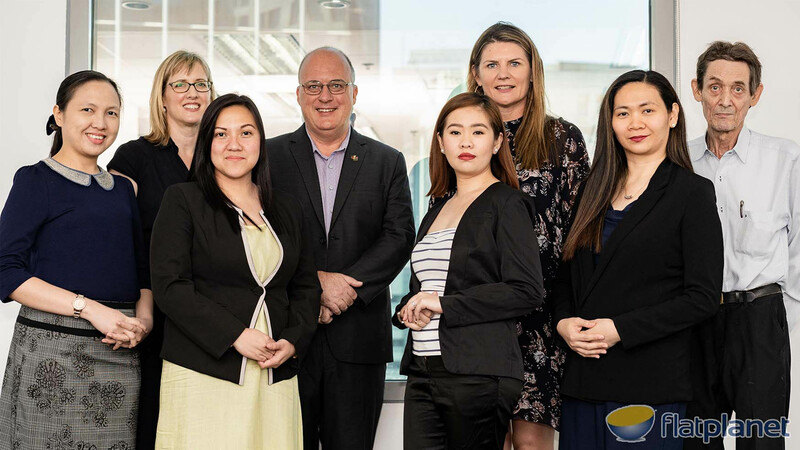 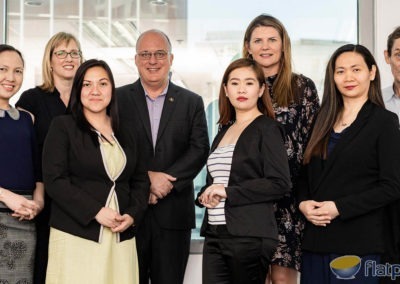 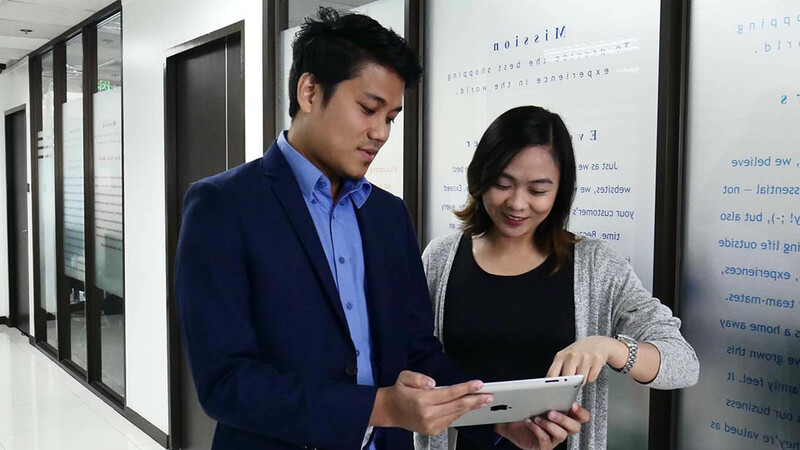 In the Philippines we can also help you establish the systems and processes you would need should you choose to operate your own business… as well as provide payroll services and more traditional labour hire services. 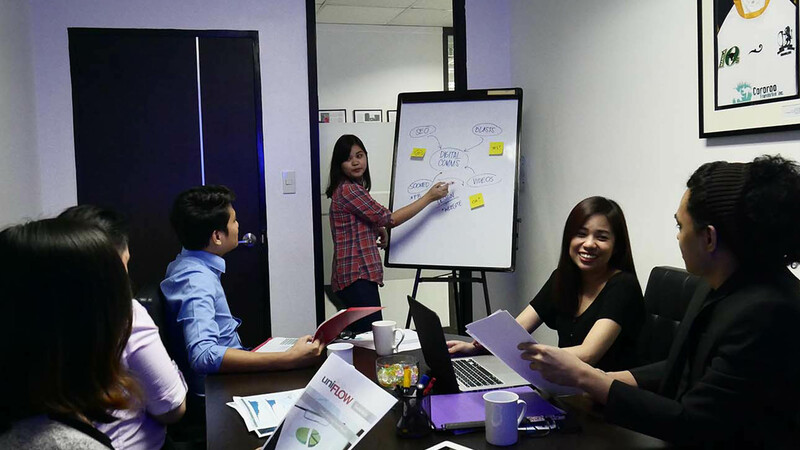 Whether you need a team of one, or a whole group of 50, we can help recruit, accommodate, and manage them for you.